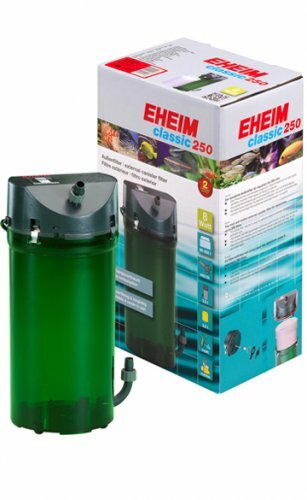 Designed for both saltwater and freshwater aquariums up to 22 Gallons / 100 Litres. 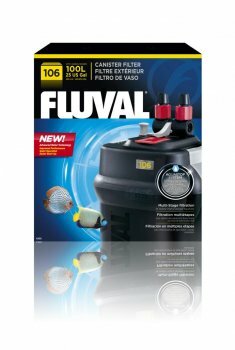 The Fluval 106 external filters comes complete with all media which includes 2 x foams which traps debris and particles, 1 x carbon bag to help eliminate discoloration and odors (70g) and 1 x Fluval Biomax (200g) which invites friendly benificial bacteria to grow. 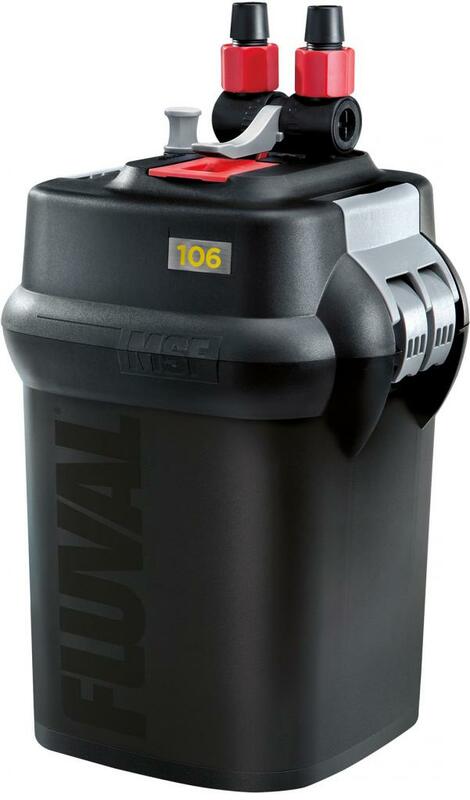 The 106 has many advanced features such as Aqua Stop, Instant Primer Fuction, Lift Lock Clamps and Multi Chamber Filtration allowing biological chemical and mechanical media to be used. The Fluval 106 runs on an economical 10 watts and has a flow rate turnover of 125 Gallons / 550 Litres per hour. 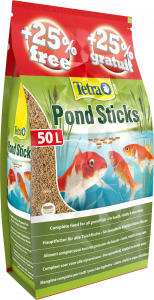 Please ensure your fish tank / aquarium has cut outs on the hood or rim to allow intake and outlet pipes and that the 106 external filter is no more than 1.4m below the water surface. 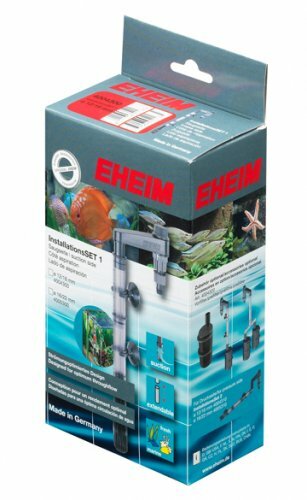 Fluval 06 series filters are all compatitble with the Fluval spray bar. 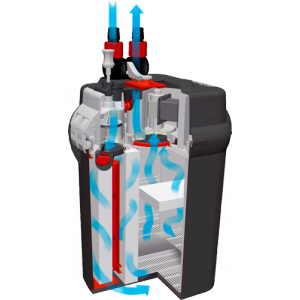 Advanced Motor Technology - Maintains strong flow between scheduled maintenances. Multi Stage Filtration - Unique filter design separates each filtration stage for maximum versatility and minimal maintenance. 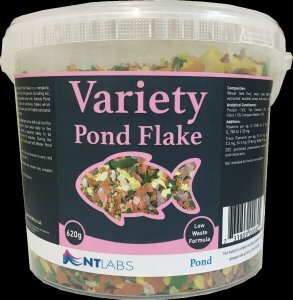 Maximum Media Versatility - Pretty much any filter media you choose can be easily used in the 06 range. 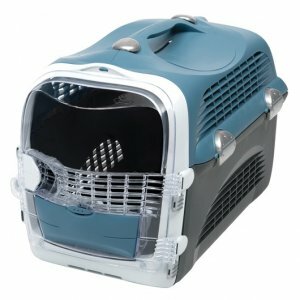 Aquastop - Stops water flow without disconnecting hoses, eliminating leaks and messes. Lift Lock Clamps - Quickly secures motor in place. 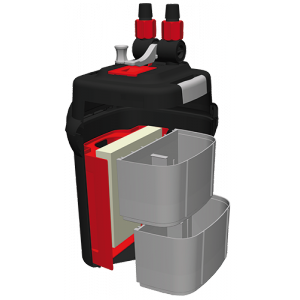 Quick-Change Mechanical Media - Foam cartridge is readily accessible for fast removal. Instant Prime - Re-engineered for simple and quick start-ups. 3 Year Warranty - For peace of mind.